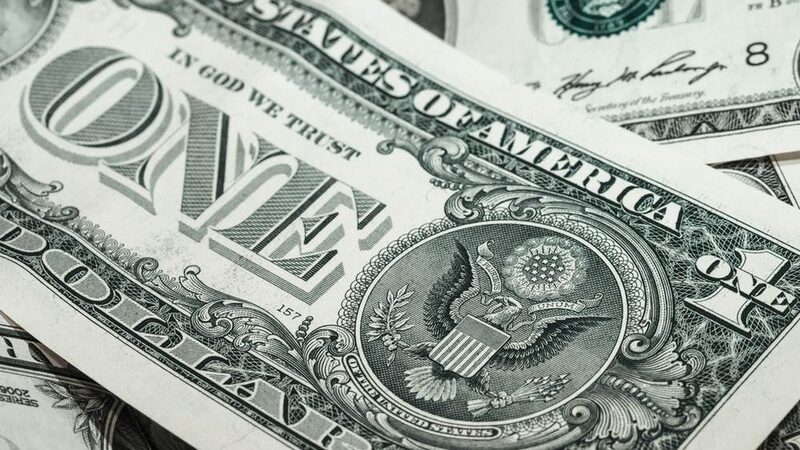 Connecticut made news in 2014 when it became the first state in the nation to raise the minimum wage to $10.10 an hour in three annual steps. The second of those steps – a rise to $9.60 an hour – goes into effect on January 1, 2016. The final increase will occur on January 1, 2017. There will still be allowable subminimum wages permitted for minors, and waiters and bartenders are still working on a different wage schedule. How does Connecticut compare to neighboring states? Other states raising their minimum wages to an extent similar to Connecticut include California, Hawaii, and Maryland. The Federal minimum wage currently stands at $7.25 an hour. 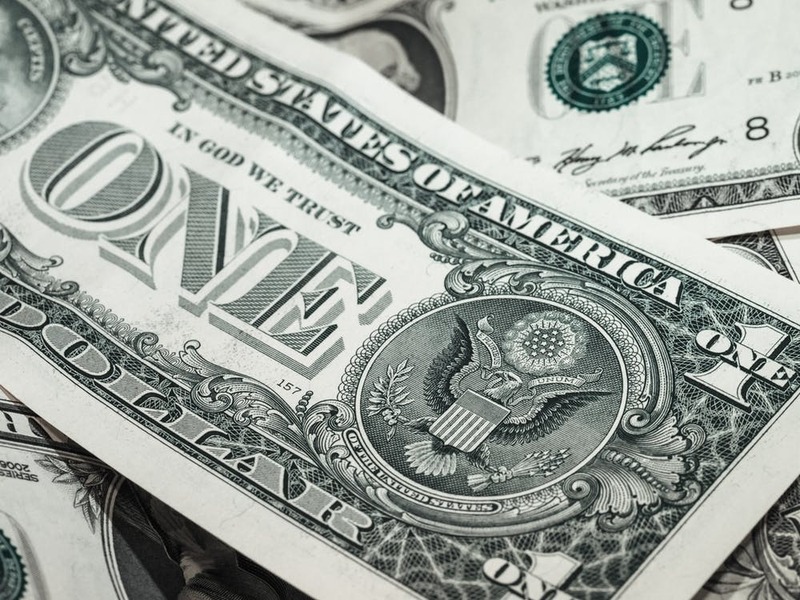 If you have questions about wage laws in Connecticut, consider contacting a law firm with extensive experience in this area of the law. The attorneys at Kainen, Escalera & McHale each have over 20 years of experience in all aspects of employment law and the rights of employers. Please contact us if we can help you.